The bass bite has been good and we are always talking about a variety of soft plastic presentations that work well for bass. Generally with any soft plastic you would need a hook and some sort of weight. 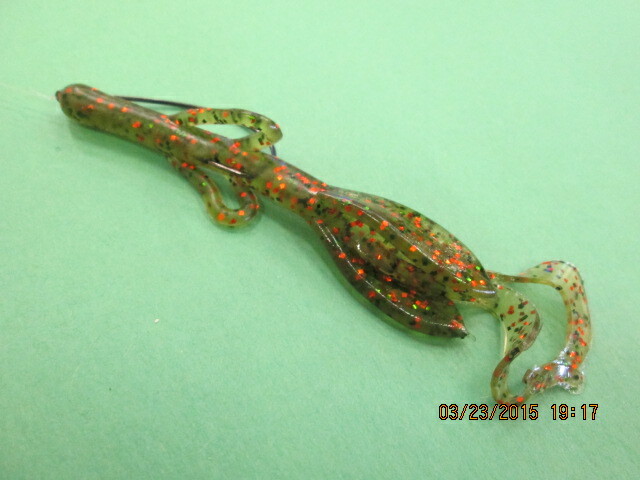 A bullet weight placed above a bass hook, and rigged weedless with any soft plastic is referred to as a Texas Rig. This rig work very well when fish around brush and wood. To enhance this presentation and make it an even more appealing offer, try adding a little extra flare. 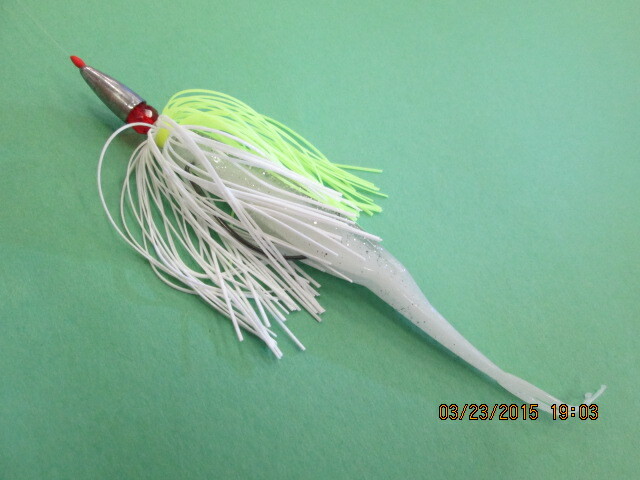 A punch skirt or replacement skirt will take a standard Texas Rig and transform it into an entirely different bait. A Zoom fluke twitched near the surface is a great way to trigger strike from aggressive bass. Add a skirt and the same bait can be twitched, jigged or fished slowly across the bottom. 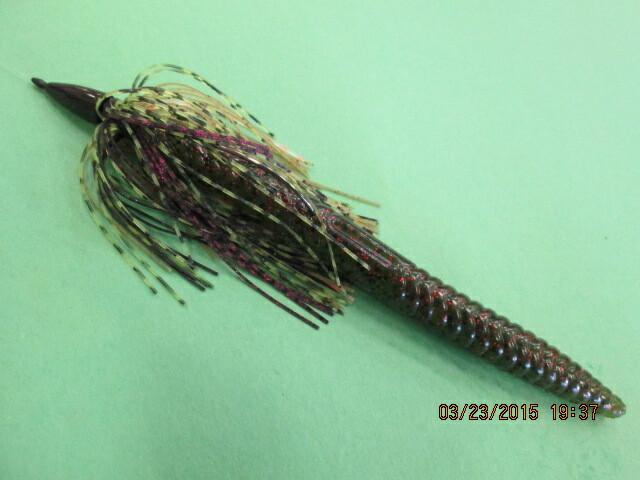 A Brush Hog is a bulky creature type bait that works well with a slow crawl across the bottom. 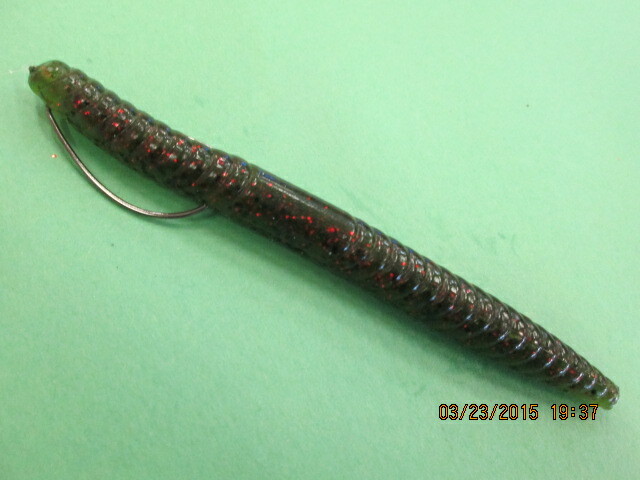 With the addition of a skirt the bait has even more bulk and the rubber legs make the bait seem more life-like. Stick baits work extremely well for bass in the spring. 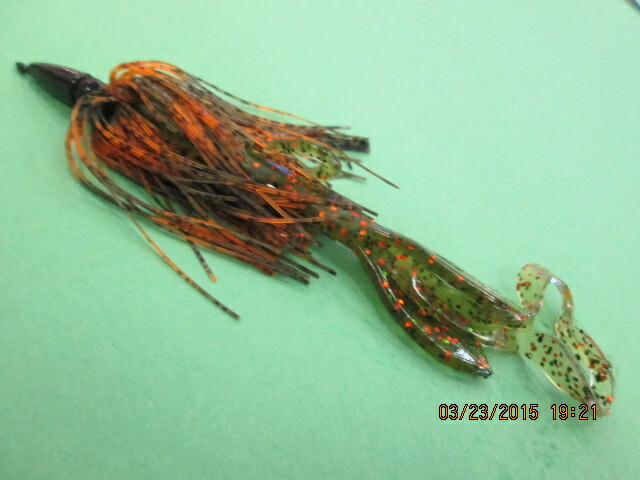 Here we have a Gambler Big O Stick Bait. 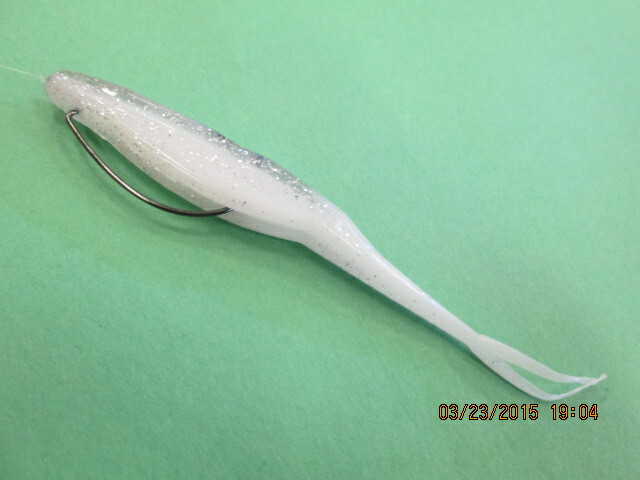 This bait can be fished weightless and the slow fall will coax finicky bass into biting. To give the bait more action, add a skirt to it. Use different colored skirts in different water conditions to help the bass locate your bait. In clear water natural colors work best, and in stained water bright colors will stand out. On each presentation we have a bobber-stop to keep the weight near the bait and a glass bead between the hook and the weight. With a light shake of the rod tip the weight hitting the glass will create a ticking noise that attracts bass.